2018 Temenos celebrates 30 years! 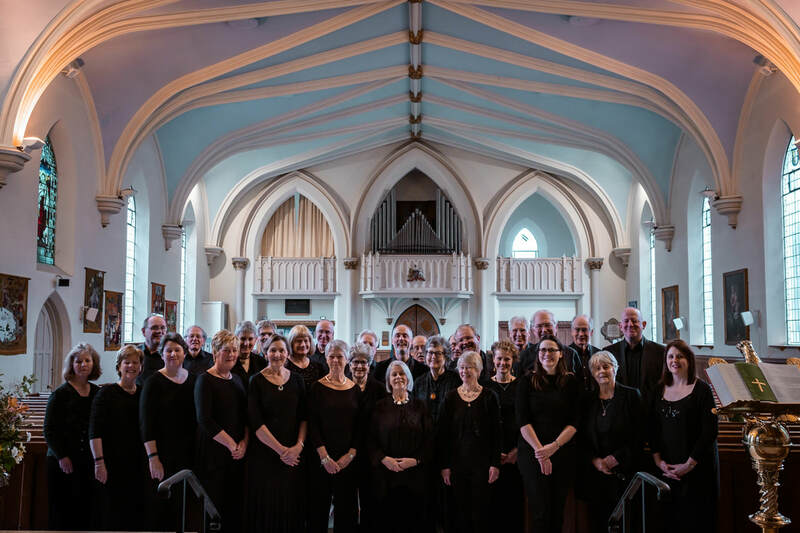 Temenos explores the finest a cappella choral music from the Renaissance to the present day, but has a special affection for early music of the 16th and 17th centuries. 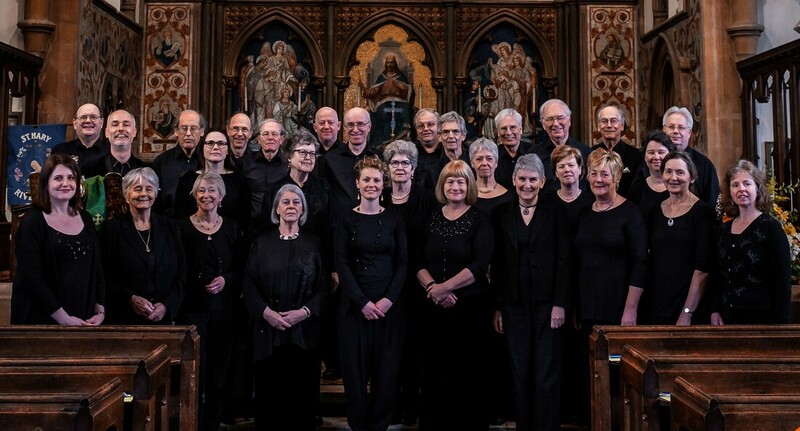 Mostly performing in and around Sevenoaks in Kent, the choir has also given highly successful concerts in London, France and Italy.